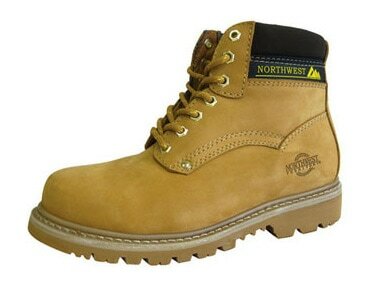 Treat your Northwest Territory boots as you would any leather footwear. We recommend that you use a protective spray before first use (available from most supermarkets and shoe retailers), which is suitable for leather and suede/nubuck/textile finishes, as this will provide further protection against the elements. For cleaning and removal of dirt, we recommend sponging lightly with a cloth and hot soapy water. Leave to dry naturally if possible, as heat will dry out the material too quickly and may cause deterioration to the surface fabric and protective coating. Regular cleaning and polishing will prolong the life of your footwear. Care of leather, suede and nubuck boots is not just about making your boots look good, which would be reason enough to take care of them. It’s also about preserving and adding to the life of your leather boots. Why caring for your leather boots is important. Without proper conditioning and care, leather can dry out until it eventually cracks and falls apart, and your boots may no longer be waterproof. Caring for suede and nubuck boots. When it comes to cleaning suede footwear, the old adage “an ounce of prevention is worth a pound of cure” definitely applies. 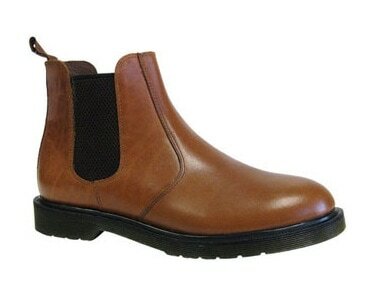 Treating your suede or nubuck boots with a protective spray or finish will help to repel water and prevent stains. It is important to protect before wearing your boots for the first time. In the meantime, here are some tips for cleaning suede shoes and boots after stains have already set. For heavy stains on suede footwear, use a suede cleaning block (also called a suede eraser). These products will crumble as you rub them across the surface of the footwear, and are very effective in removing even deeply embedded dirt. After cleaning, the nap of your suede can be restored by using a suede brush. The bristles of suede brushes are usually made from brass, and often you can find both the cleaning block and the brush in one kit, which you should be able to purchase from cobblers and shoe retailers).